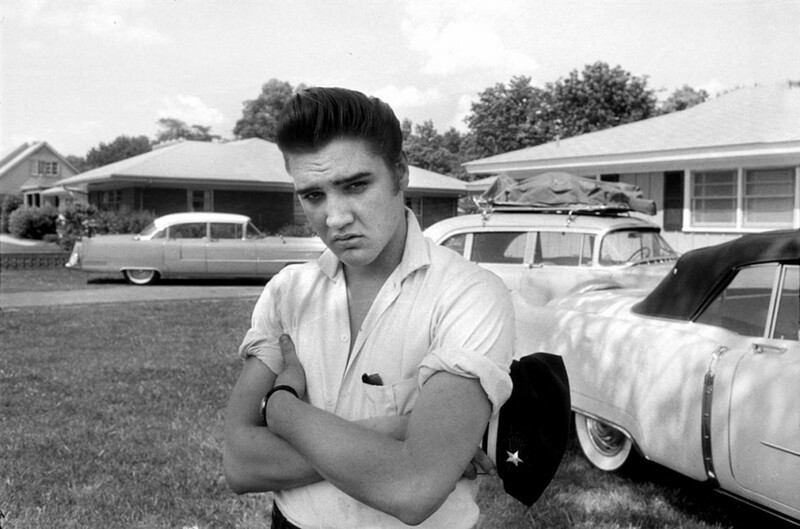 The one and only King of music, King of Rock & Roll and King in our hearts! 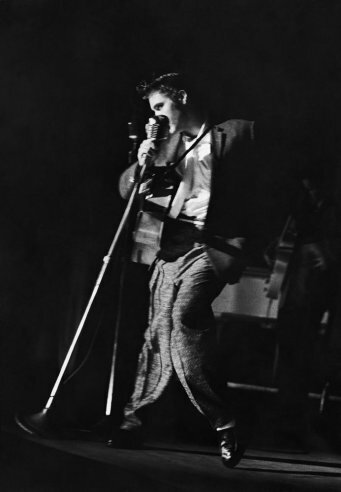 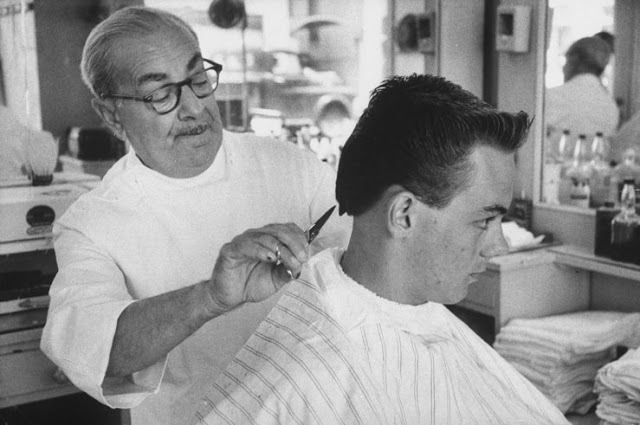 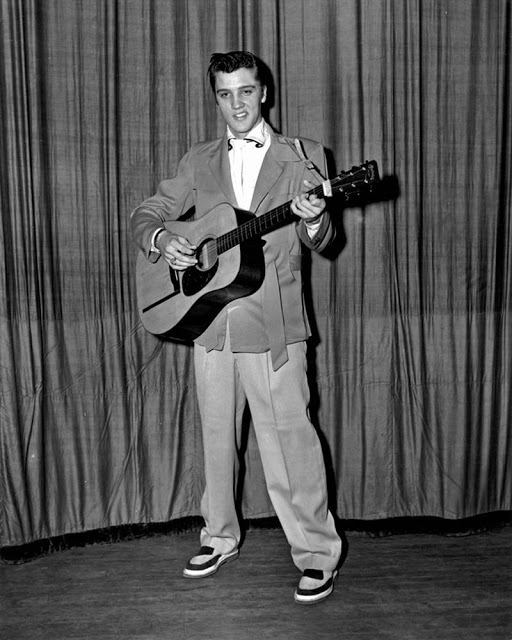 Elvis Presley was the ultimate star of the 50s, 60s and 70s, as he has more than a few legendary songs in his career, while his fans were a little more than obsessed with his voice and appearance. 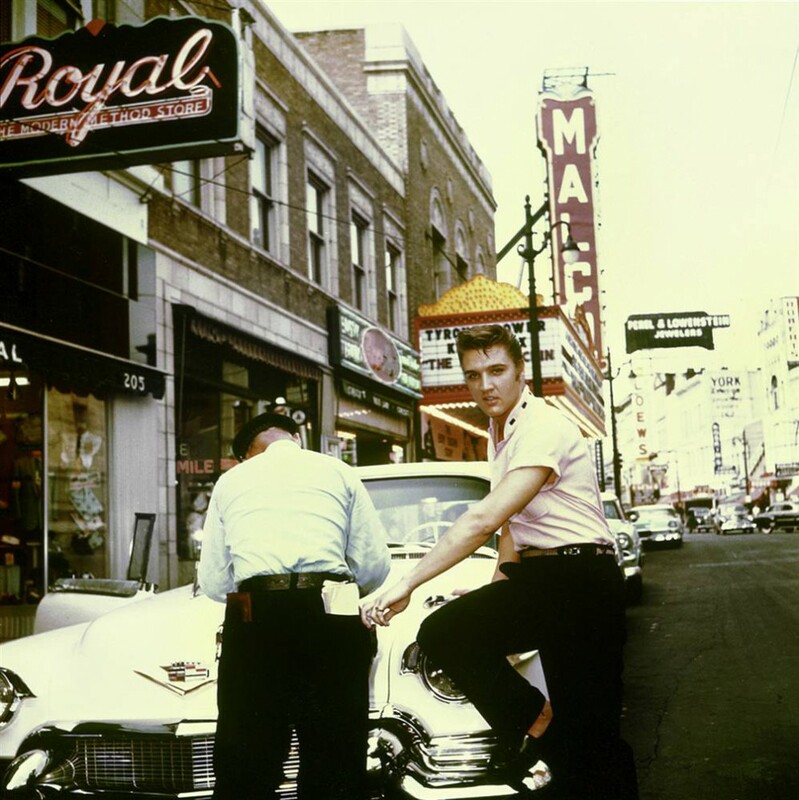 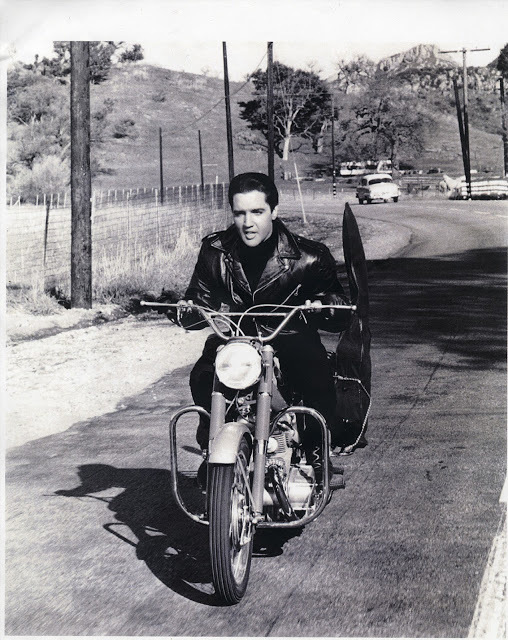 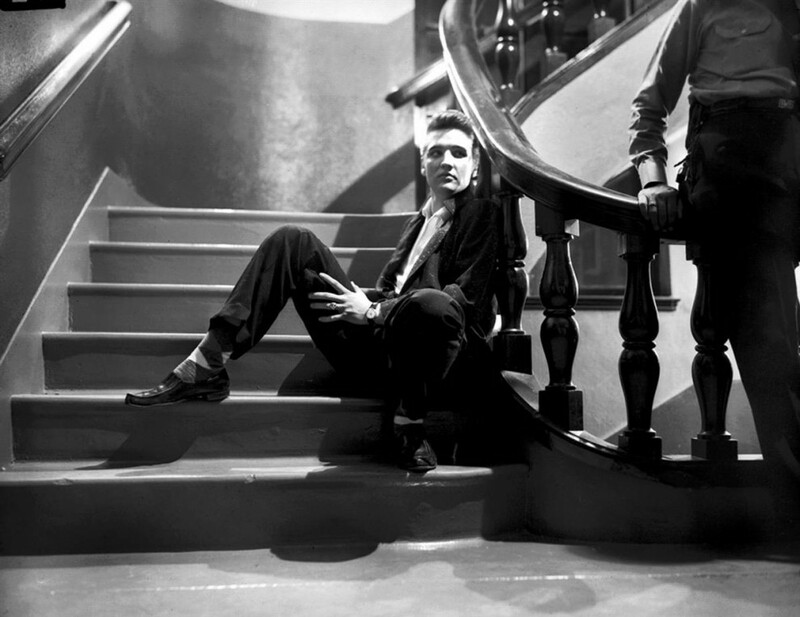 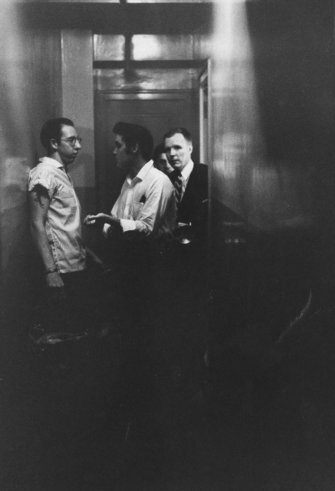 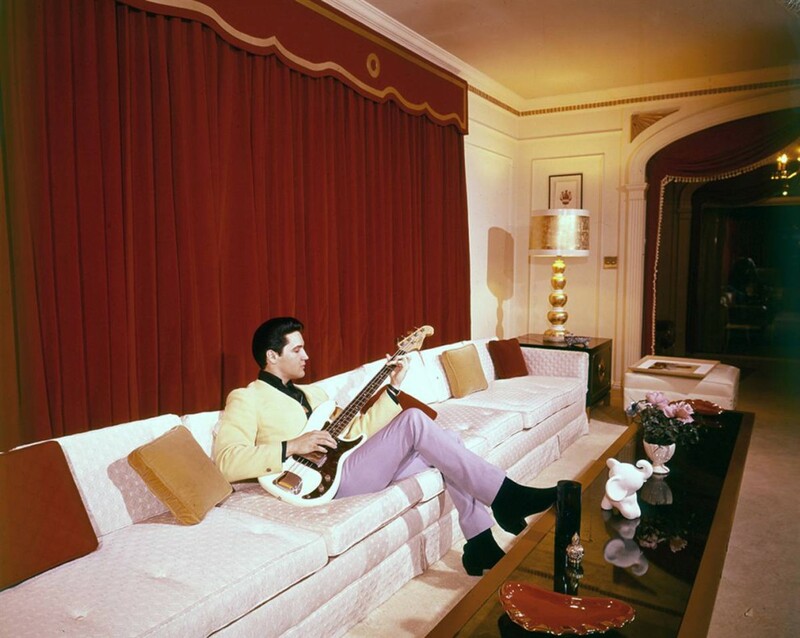 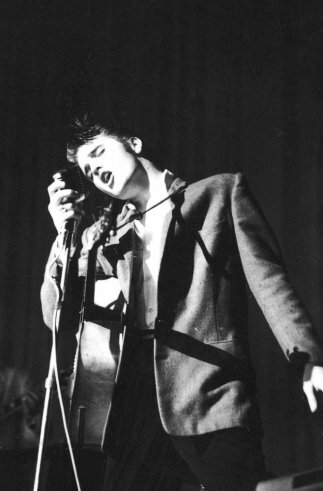 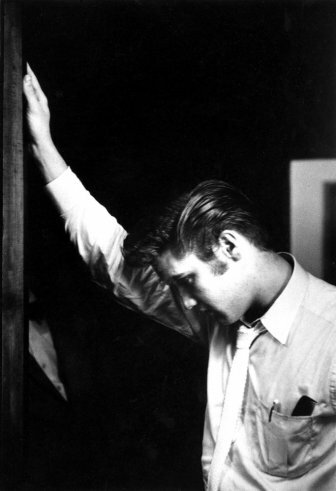 Without further ado, enjoy some rare, beautiful pictures of Elvis we’ve gathered to celebrate his birthday!